as seen in theaters worldwide in Spring of 2004. Widescreen format. 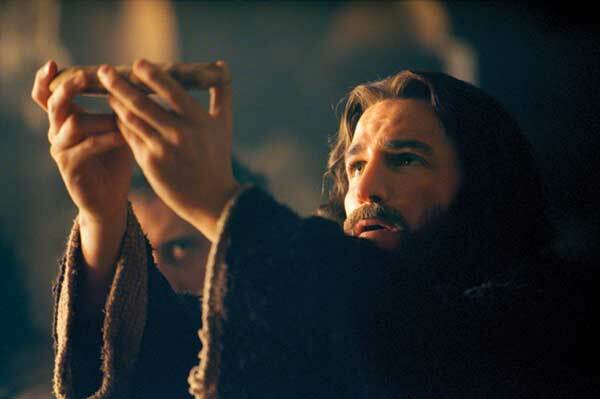 last twelve hours of Christ's life on earth, as seen in theaters worldwide in Spring of 2004. Through Scripture and examples from life, Fr. Rolheiser gives new understanding and encouragement in how we can give our lives to the world and to also give our death to the world. 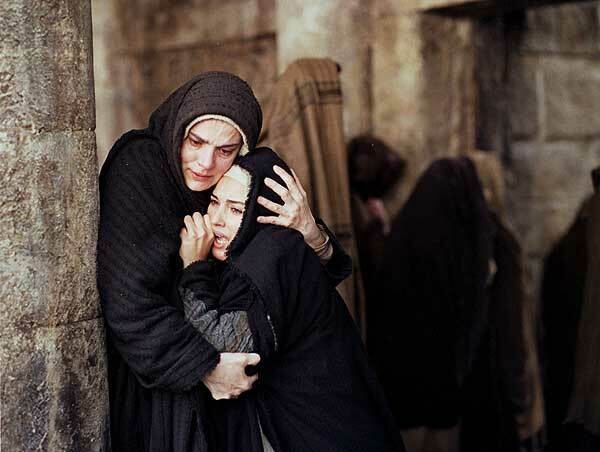 When we think of passion we think of Christ's physical suffering and death but in the Agony in the Garden, the Gospels do not emphasize Jesus' physical sufferings. The Gospel writers want us to understand Jesus the lover, who undergoes moral and emotional sufferings without resentment or bitterness. Fr. Rolheiser explains that God's strength comes when we are exhausted and open to being transformed. A profound and moving reflection in two parts with a live audience. This program is presented in two parts of approximately 50 minutes each. 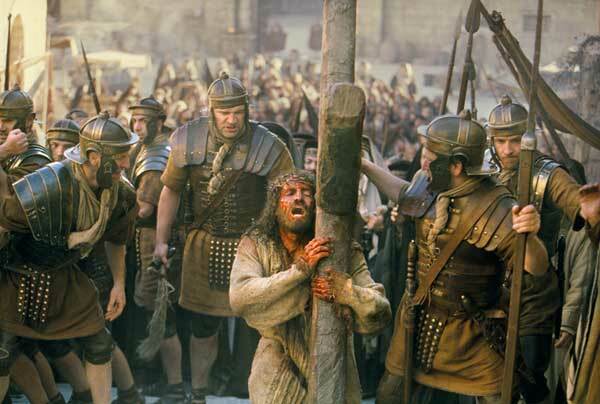 Mel Gibson's movie "The Passion of the Christ"
What movie event is causing more of a stir than any other? Mel Gibson's new film "The Passion of the Christ". Top seller for one online ticket service. And we have a new, exclusive offering to complement the film. THE PASSION is a beautiful hardcover book that features striking photos from the film, text from the Douay-Rheims Bible, and a Foreword by Mel Gibson. Also, don't forget about the book that helped inspire the film. 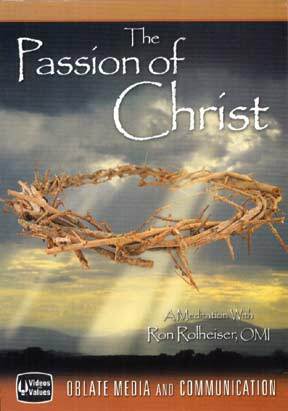 THE DOLOROUS PASSION OF OUR LORD JESUS CHRIST (Bellow) by Anna Catherine Emmerich is a beautifully edifying account of Our Lord's Passion, perfect for Lenten meditation: Also available in MP3 CD format. We are pleased to make these titles available, and hope that they inspire readers with a greater love for Our Lord. Be sure to order your copy of THE PASSION today. 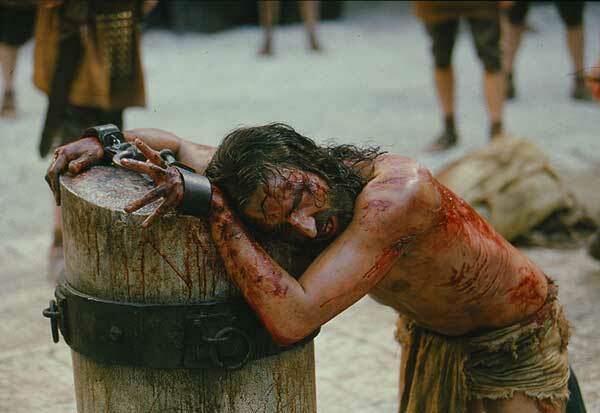 A pictorial book depicting the Passion and Death of Our Lord in beautiful color photographs, taken by professional photographers during the filming of Mel Gibson's movie "The Passion of the Christ". 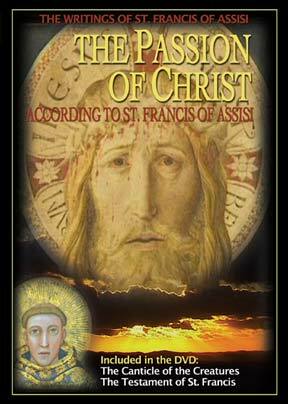 This book retells the whole story of Our Lord's Passion, as told in the film - but in pictures. Includes corresponding Scriptural passages, taken from the Douay-Rheims Bible. 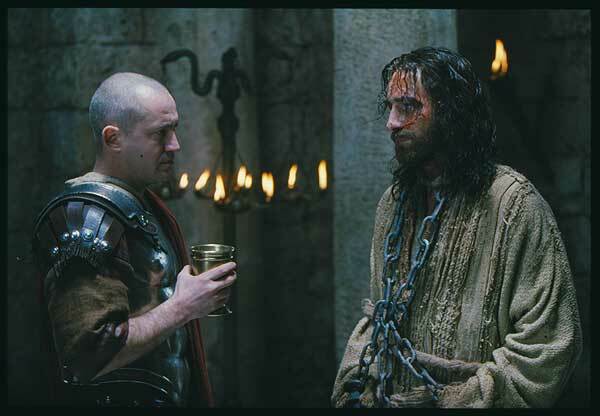 Actual photos from Mel Gibson's film "The Passion of the Christ", with text from the Douay-Rheims Bible. Foreword by Mel Gibson. Hardbound with dust jacket. 143 pages. 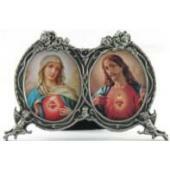 Beautiful 9" x 11 1/2" coffee-table book which features striking photos depicting Our Lord, the Blessed Mother, St. John, St. Peter, St. Veronica, Simon of Cyrene, Judas, Pontius Pilate, the Jewish leaders, the Roman soldiers, etc. 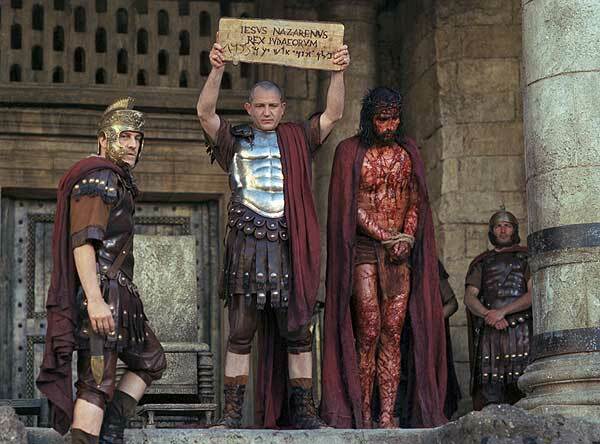 in the events of the first Good Friday. A very impressive book! A professionally read audio book with over 11 hours of listening time, all on one inexpensive MP3 Compact Disc. Includes the 54 page life sketch of Ven. Anne Catherine Emmerich, written by Clemens Brentano, the famous German poet and literary man who copied down her visions. For more information about MP3 audio, read our MP3 Frequently Asked Questions. "Let not my Son's Vicar, the Sovereign Pontiff Pius IX leave Rome after the year 1859; but let him be steadfast and generous, let him do battle with the weapons of faith and love; I shall be with him. "Let him beware of Napoleon; his heart is double, and when he will want to be both Pope and emperor at the same time, God will soon withdraw from him; he is that eagle who, desiring always to rise, will fall on the sword he wanted to use to force the peoples to exalt him. "Italy will be punished for its ambition in wanting to shake of the yoke of the Lord of lords; thus she will be handed over to war; blood will flow on all sides; Churches will be closed or desecrated; priests, religious will be driven out; they will be put to death, and to a cruel death. Many will abandon the faith, and the number of priests and religious who will separate themselves from the true religion will be great; even Bishops will be found among these persons. "Let the Pope beware of miracle workers, for the time has come for the most astonishing wonders to take place on the earth and in the air.